We are a diverse multi-cultural school, with just over 60% of our students being Maori, affiliating to a wide range of iwi backgrounds as well as to the tangata whenua of our area, the sub-tribes of the Waikato-Tainui iwi. 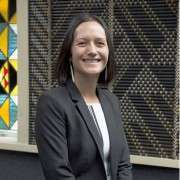 The school also has a large Pasifika community, mainly Samoan and Tongan, but also with Cook Island and Fijian Indian communities, and small numbers of other Pacific Island groups.  The remainder are of European/Pakeha origin. 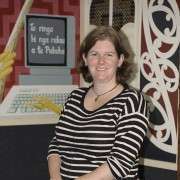 The school was established in 1954, when Papakura was still a small rural town well to the south of Auckland. We are now part of the supercity of Auckland, with easy rail and motorway links to the rest of the city. While the school buildings are aging, a significant amount of refurbishment was carried out in recent years, with further improvements planned over the 2018/2019 period. If you visit our school, you cannot help but be impressed by our beautiful physical surroundings. As you come up our front driveway through the entrance gates on Willis Road, you progress through a magnificent avenue of mature oak trees, which provide a leafy drive or walkway up to the front of the school. As you approach the administration block you also see the school’s beautiful wharenui, Kahurangi, with its rich carvings on both the exterior of the building and on the interior. If you are fortunate enough to view the interior of the building, you will be overwhelmed by the detail of the decorations, which include both traditional and modern carvings, and beautiful tukutuku panels and rich kowhaiwhai patterns on the rafters. 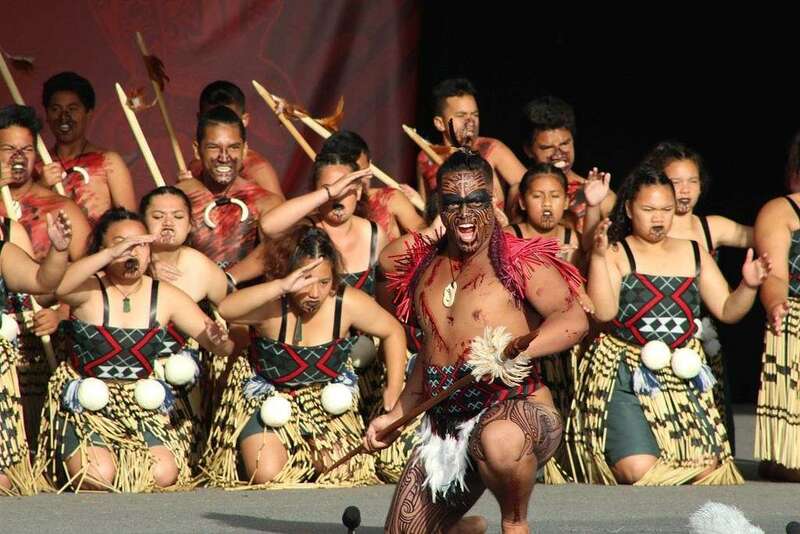 With the rich cultural diversity present in our school, it is no wonder that our students participate with great enthusiasm in the annual Auckland Polyfest. In 2016 the school had five different groups competing in various categories. We are very proud of the achievements of these students, who are committed to keeping their culture alive. Students are encouraged to set high academic and vocational goals and to develop a philosophy for lifelong learning. Individual difference is recognised and catered for within the school. We have a Learning Support Centre which meets the needs of students with intellectual and emotional learning challenges. 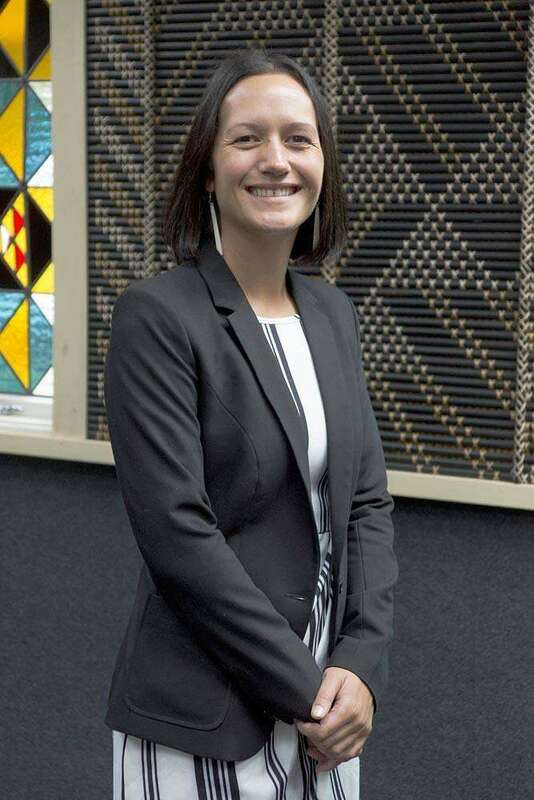 As a school we believe in kaitiakitanga as we respect the individual differences between each other and do our best for the variety of needs of our students. Students have the opportunity to engage in a wide range of programmes within our school and are ably supported with a team of guidance staff and health workers. 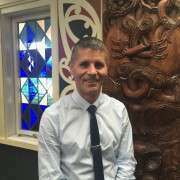 Our Kaiarahi and Pastoral team are active in supporting behavioural and learning needs. As students progress through to the senior years they receive career guidance and can choose to broaden their subject choice by involvement in part time trades academy programmes which are run either at other local secondary schools or one of our tertiary providers, such as MIT or AUT. 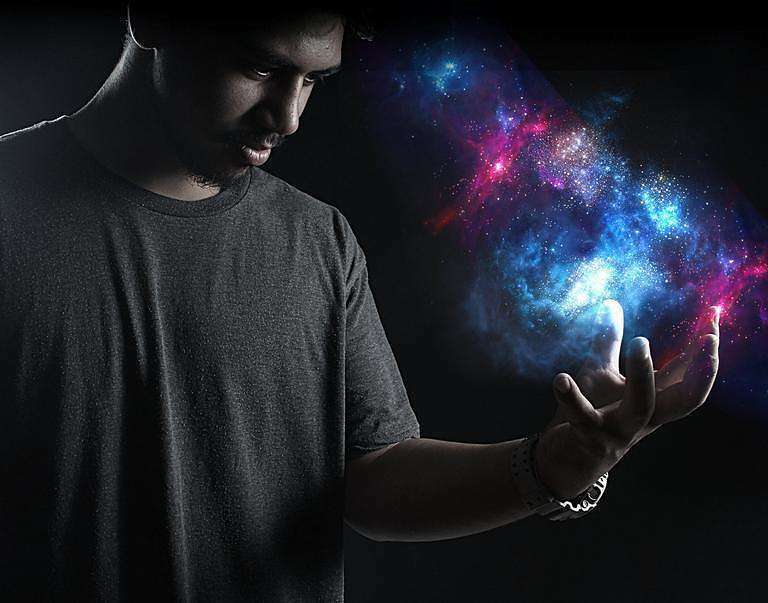 Students flourish with the range of programmes on offer and excel in these. 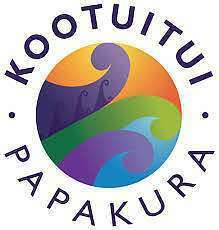 In 2015 the school joined a community of schools known as the Kootuitui ki Papakura Trust. The Trust's goal is to implement and support the development of digital technology in all of its member schools, as well as having a goal of promoting health and well-being in our community. 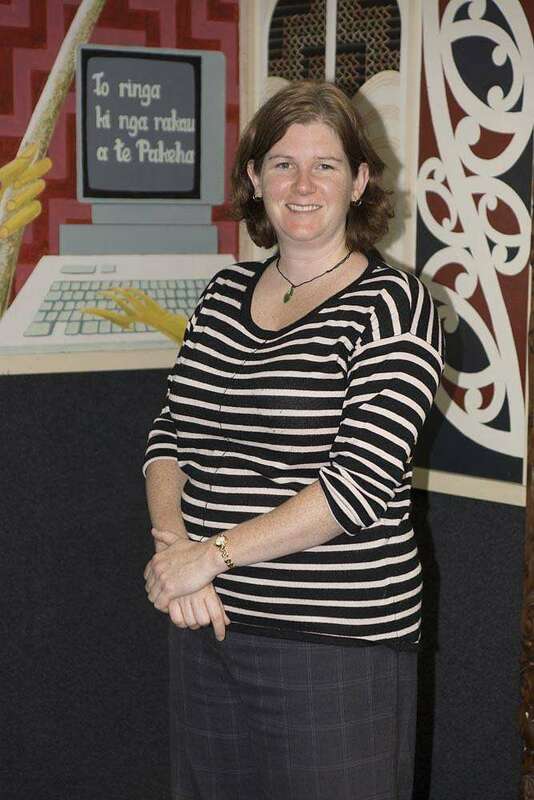 With the support of the Kootuitui Trust, our school has been able to launch into a digitally based pedagogy for Year 9, which was expanded to years 10 and 11 in 2017. Students are able to lease a chromebook at a very modest weekly cost over a three year period. Students at Papakura High are very enthusiastic about playing sport and all students are strongly encouraged to participate in either a winter or summer sport. We are grateful for all the staff and parents who contribute their time to coaching and managing these teams. Students gain great enjoyment and benefit from their involvement in these sports on offer. 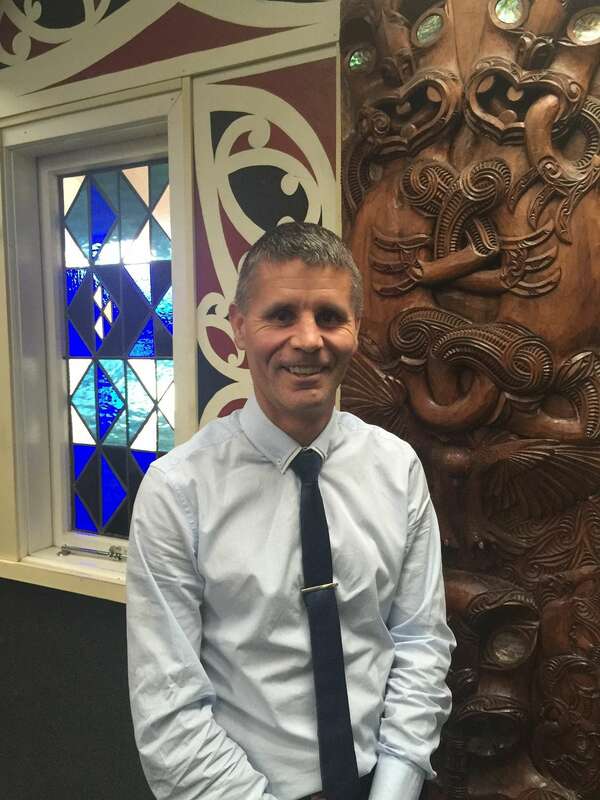 Papakura High is one of the schools which have been invited to become part of the Waikato Tainui Kawenata. 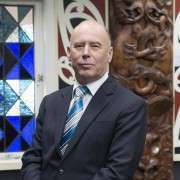 This agreement with the iwi of our region gives our school a special relationship with Waikato Tainui and access to all the resources and guidance which the iwi offers us. We are very proud to be one of the schools which enjoy this privilege. We hope that you will enjoy viewing our website and that we will have the opportunity to personally welcome you to Papakura High School.